Not when I have a new prescription of Valium! (otherwise...yeah, I do). YES I have trouble falling asleep, then staying asleep. I KNOW part of the problem is the bed is TOO DARN HARD. I can't believe we bought the thing. The hubby says you are crazy it's fine... but it' sNOT. I go to spend some time at a daughters house.. the bed in her guest room is a dreamy delight to me. I can't tell you the difference.. and that bed is SO soft.. they said- oh that bed is old, I'm sorry, we mean to get a new one. And I said vehemently... NO no do not get a new one in fact I wish I could trade beds with you. My fiance works shifts and has horrible sleep habits. I often have trouble sleeping. I do when I have a lot of daily stress. I had insomnia for years but it's getting better! I do have trouble sleeping. Recently I have been haing trouble sleeping. Yes, I have trouble sleeping. I do if I'm worried or ate a lot of sugar. Everyone has a few times here and there. I have a lot of trouble sleeping. I never get to sleep until the middle of the night. I have trouble getting to sleep and then I am tired the next day and wish I could sleep right there. Lately, I have been having trouble sleeping! I have trouble getting to sleep! I have had trouble sleeping since I was a teen. Yes, I've always had trouble sleeping! Yes , I do with waking up, this looks like a good try! Staying asleep for hours through the night has been hard the last few months. I started taking a supplement, Valarian Root, which has definitely helped me. 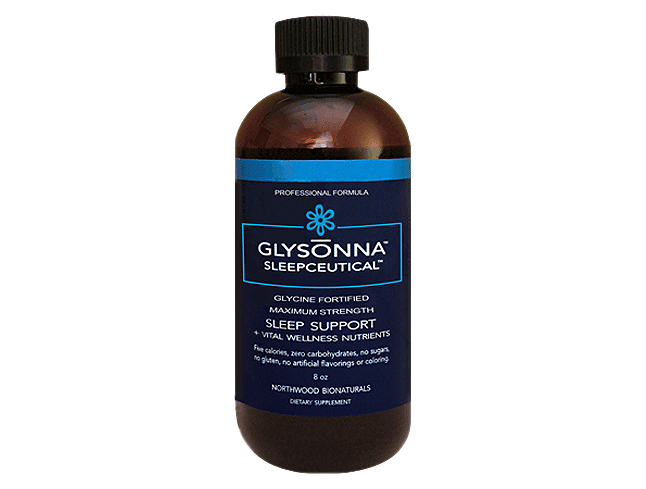 I'd definitely like to see how Glysonna could help me too! I do have trouble sleeping due to arthritis pain.